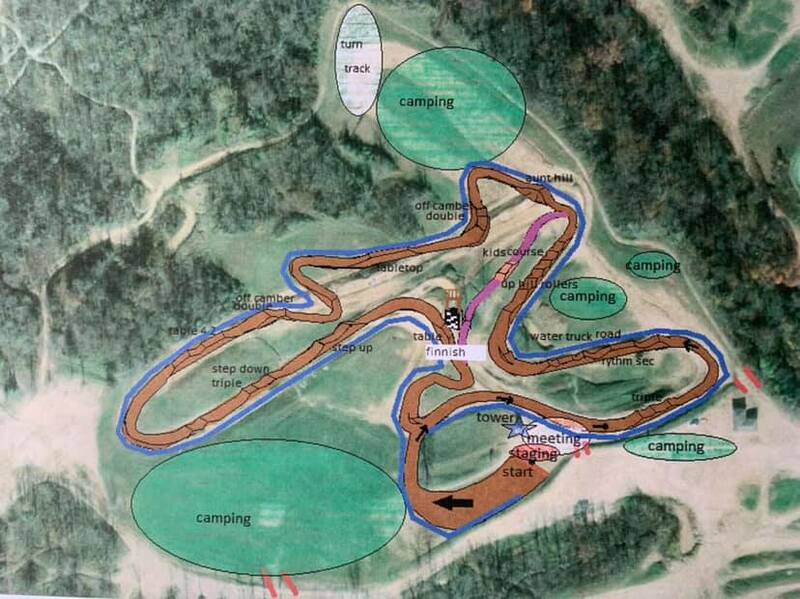 All new layout of the MX track! Our MX race manager, Ryan Meyung, has been working super hard to create a brand new motocross track, and it is SICK!!! Our new track has an all new layout, all new jumps, way more turns, custom obstacles, and so MUCH MORE! Plus, we will be racing in the opposite direction now! It's like racing at a completely different track! Ya'll are gonna LOVE it! "I’m on the track now, (and) it’s cutting up nicely! I think we will be running normal circuit (same layout as last year) for this weekend, and then we will flip the track before the first round of racing." Ok! The weather is starting to break, and it's finally getting warmer outside. This is good, but it’s still too soon to make a 100% accurate decision on the prepped practice for March 23rd & 24th. We still need a lot of dry, warm weather before we can take equipment out to do anything to the track. Stay tuned for updates on track conditions, and get ready for an exciting new season of Haspin motocross racing!